So this Saturday (tomorrow) Mr Kitty and I will be conducting a mini Christmas party. Nobody else is invited except for us two and our weekend visitor. Maybe my dog. For me, it’ll be great to have some Christmas Spirit, listen to a few festive tunes and stuff. 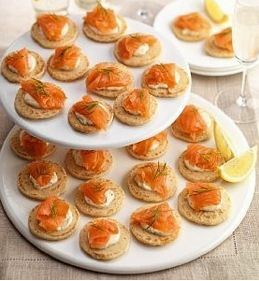 In reality, though, we can both accept the truth that we are having a Christmas Party just so we can buy nibbles from M&S. That M&S Buffet Food advert has been taunting us both for ages. Plus, a few glasses of wine now and again are healthy, right? We’re exchanging a small gift each but I can’t divulge too much in case he sneaks a peek at the blog. Aw always disappointing to be so far from an M&S! luckily for us there is one literally across the road – so it takes about 15mins as a round trip! We haven’t tried iceland yet, though!